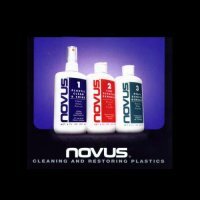 Keeping plastics looking like new. 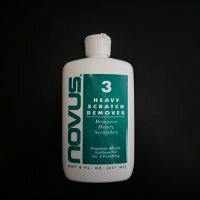 It's as easy as 1,2, & 3. 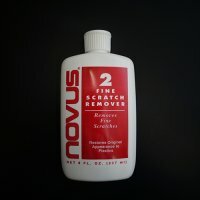 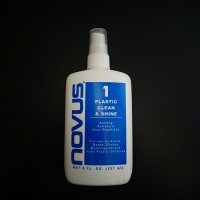 Novus #3 - Repair and Prepare - 8 oz.